“Saturday Night Live” alum Bobby Moynihan said he witnessed a fascinating interaction between former “Episode IX” director Colin Trevorrow and Daisy Ridley, who plays Rey in the saga. 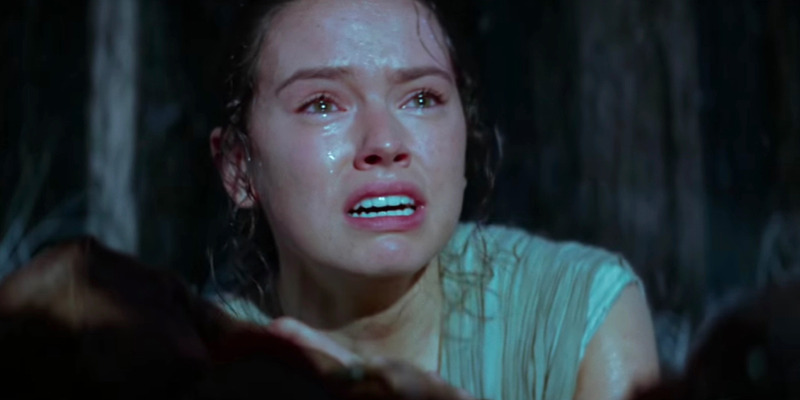 Ridley wanted to know from Trevorrow what happens to Rey in the final movie of the trilogy. It led to Ridley crying, according to Moynihan. Director Colin Trevorrow has left the “Star Wars” saga, but not before he left a strong impression on Daisy Ridley.